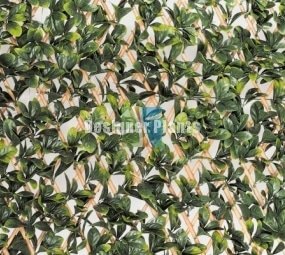 High Quality, UV engineered Photinia Extendable Trellis 2m by 1m – Perfect for fences, walls, patios, balconies and more. 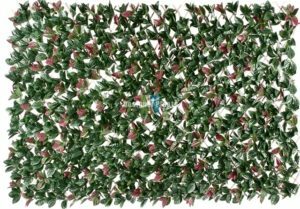 Each trellis has a genuine timber trellis with Photinia leaves wound onto the timber trellis. 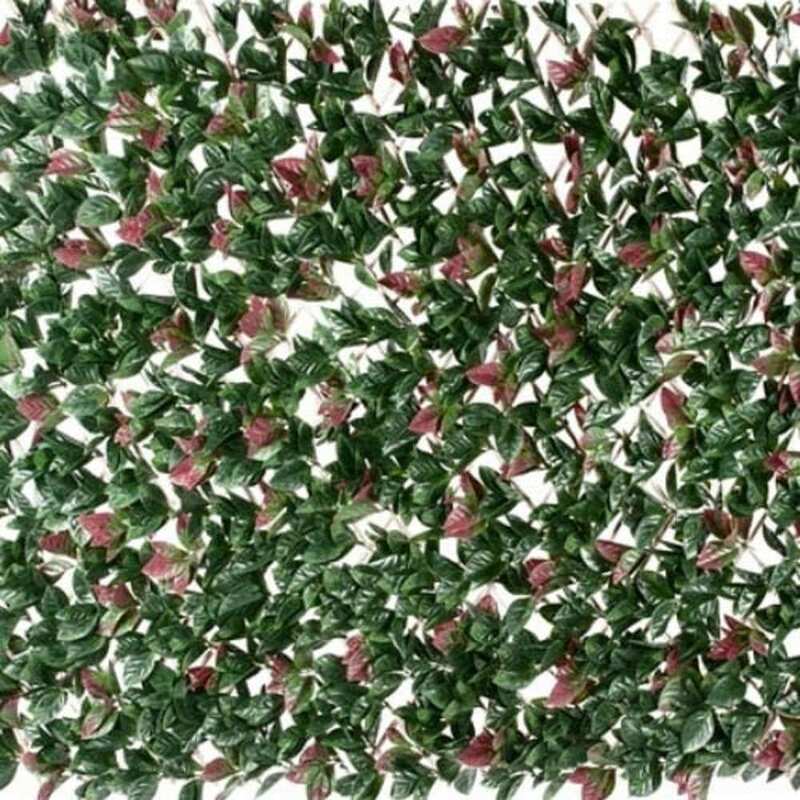 The screens measure 2m by 1m, however, you can easily contract or expand the artificial laurel screen as required. Natural Timber Backing – Thicker timber than others. 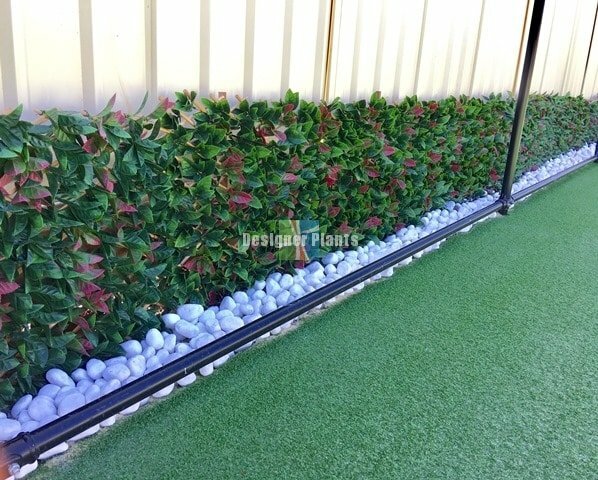 Our stunning Photinia Hedge is highly versatile and can be extended or contracted as required. 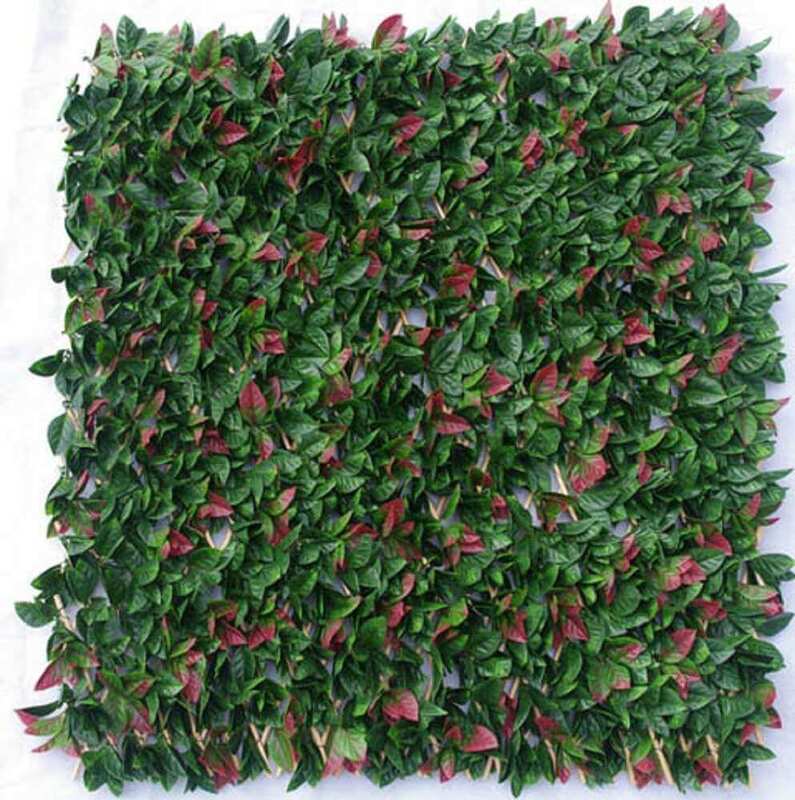 Add a pop of colour to your outdoor space, whilst maintaining a highly realistic appearance. 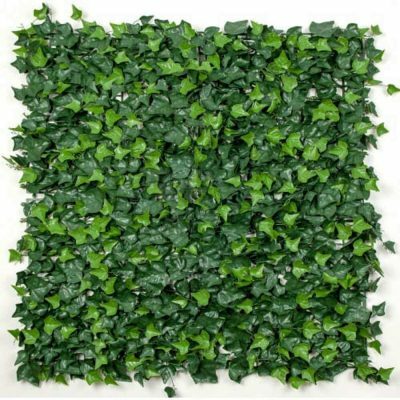 Perfect for fences, walls, patios, balconies and more – you will even be able to create the ideal hideaway due to the increased density of the foliage. 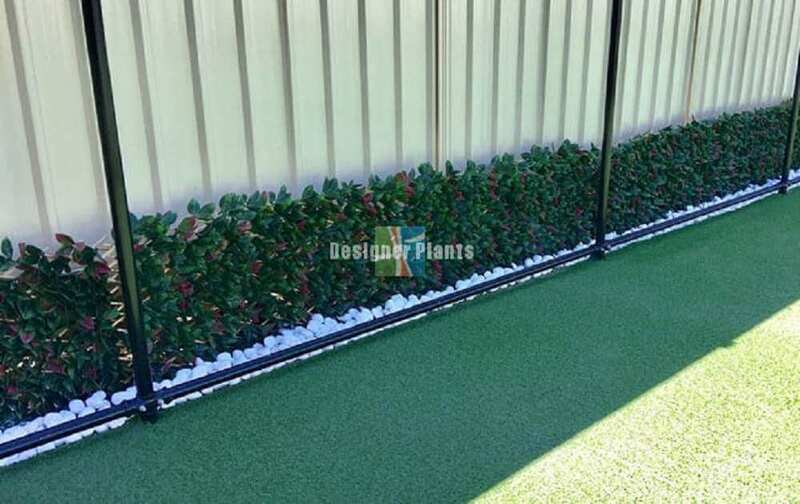 Made with a solid timber trellis, this is a great solution you won’t find anywhere else of the same qulaity. 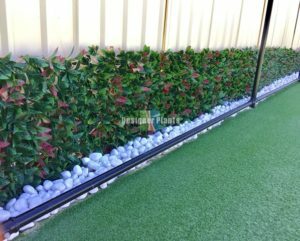 This screening is perfect for indoor use as well, with many commercial spaces installing it as a vibrant feature wall. The best part? No maintenance is required and it’s super easy to install! 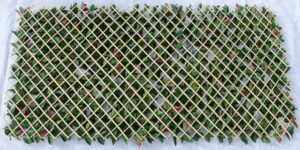 Each panel comes as a 2 meter by 1 meter extendable timber trellis (as pictured). 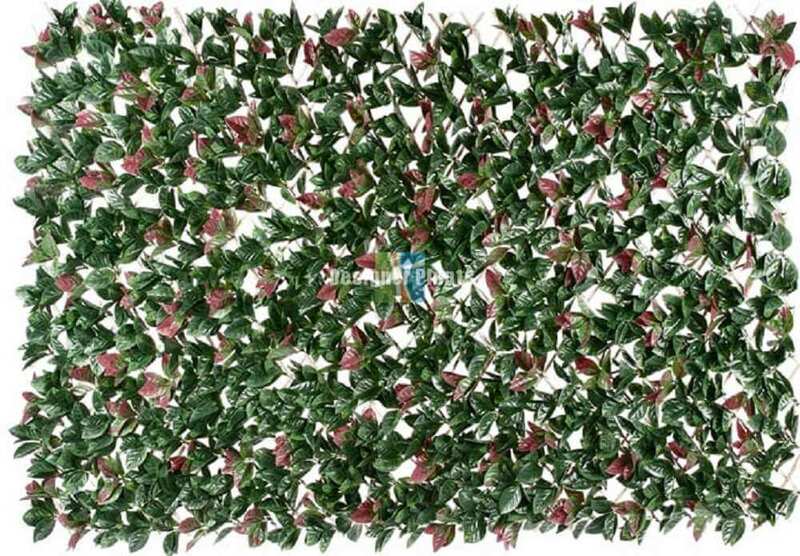 Simply hang the artificial Photinia plant screen from hooks, or cable tie them into place. 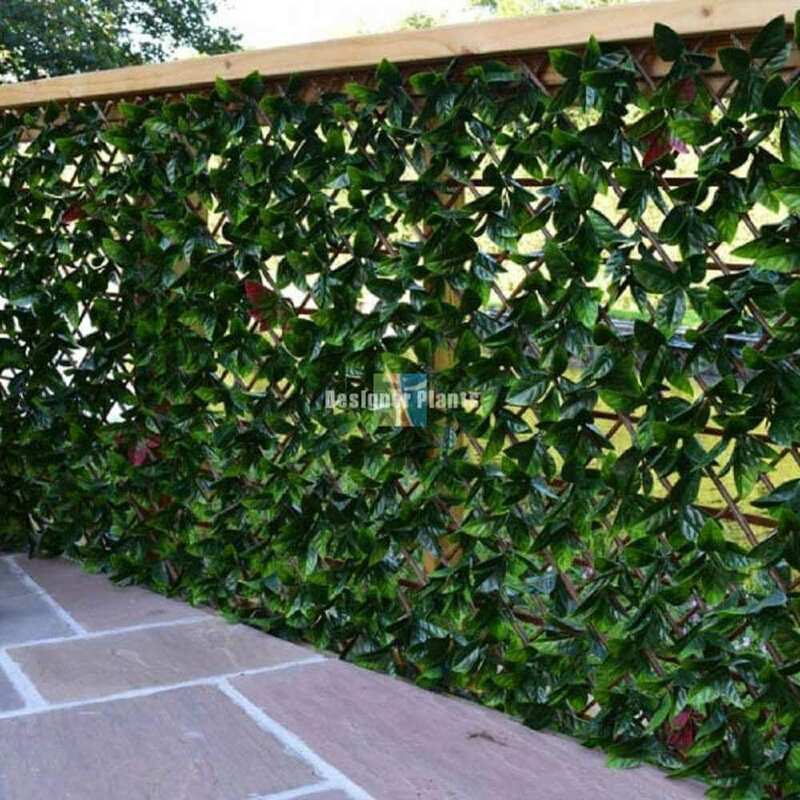 You can extend the trellis, or contract it as required.